A painful, broken or abscessed tooth is one of the most uncomfortable experiences there is. Dr. Charles Cole always listens to what is most important to you, and if that is getting out of pain, get to our Wasilla or Palmer, Alaska offices as soon as possible. Our experienced team will help you solve your problem ASAP! Your first visit and X-Rays are free at Same Day Dental, so we can get right to solving your problem. Most dental services are performed in our convenient Mat-Su Valley location. We know that emergencies are a terrible inconvenience so we try our best to solve your emergency problem the Very Same Day! 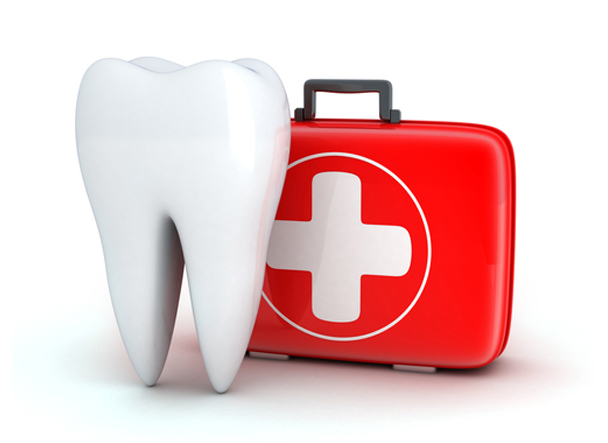 Same Day Dental offers the following dental services. Click to learn more about each service or call our office.